They were told that the only crime they must never commit was to be caught. Women of enormous cunning and strength of will, the Shadow Warriors' stories have remained largely untold - until now. 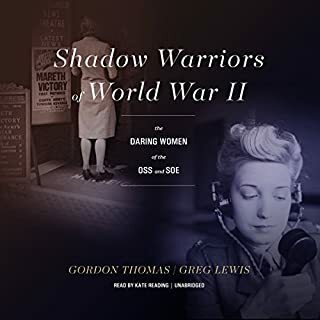 In a dramatic tale of espionage and conspiracy in World War II, Shadow Warriors of World War II unveils the history of the courageous women who volunteered to work behind enemy lines. 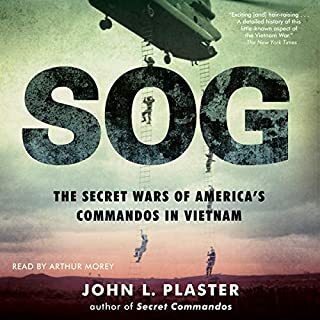 The extraordinary firsthand account of an American special forces unit in the jungles of southeast Asia and their guerilla operations against the Japanese during World War II! The massive armies of the Soviet Union and its Warsaw Pact allies posed a huge threat to the nations of Western Europe. US military planners decided they needed a plan to slow the juggernaut they expected when and if a war began. The plan was Special Forces Berlin. Their mission, should hostilities commence, was to wreak havoc behind enemy lines and buy time for vastly outnumbered NATO forces to conduct a breakout from the city. An epic history of a doomed civilization and a lost empire. The devastating struggle to the death between the Carthaginians and the Romans was one of the defining dramas of the ancient world. In an epic series of land and sea battles, both sides came close to victory before the Carthaginians finally succumbed and their capital city, history, and culture were almost utterly erased. Outstanding! This is THE book on Carthage. December 1944: Deep in the Ardennes forest, a platoon of 18 men under the command of 20-year-old lieutenant Lyle Bouck huddle in their foxholes. Under attack and vastly outnumbered, they repulse three German assaults in a fierce day-long battle, killing more than 500 Germans. Only when Bouck's men run out of ammunition do they surrender. As POWs, Bouck's platoon experience an ordeal far worse than combat: trigger-happy German guards, Allied bombing raids, and a daily ration of thin soup. Somehow, the men of Bouck's platoon all miraculously survive. More Proof of why they are called the Greatest Generation, so young so brave so tough and what miracles. 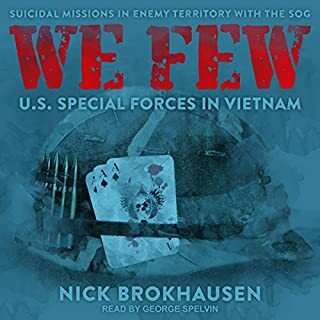 The first full history of the pioneering Special Forces units of World War II, dropped behind German lines into France to assist with the D-Day landings, told by a former U.S. Special Forces colonel with unique access to surviving veterans. The stirring, little-known story of the forerunners to today's Special Forces. The OSS - Office of Strategic Services - created under the command of William Donovan, has been celebrated for its cloak-and-dagger operations during World War II and as the precursor of the CIA. As the "Oh So Social", it has also been portrayed as a club for the well-connected before, during, and after the war. Donovan's Devils tells the story of a different OSS, that of ordinary soldiers, recruited from among first- and second-generation immigrants, who volunteered for dangerous duty behind enemy lines and risked their lives in Italy, France, the Balkans, and elsewhere in Europe. 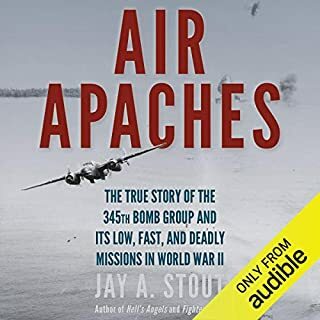 Organized into Operational Groups, they infiltrated into enemy territory by air or sea and operated for days, weeks, or months hundreds of miles from the closest Allied troops. 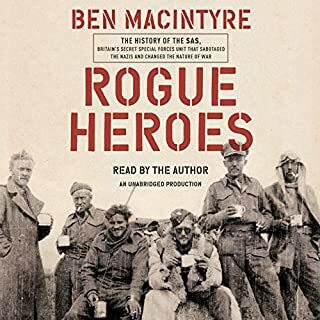 They performed sabotage, organized native resistance, and rescued downed airmen, nurses, and prisoners of war. Their enemy showed them no mercy, and sometimes their closest friends betrayed them. They were the precursors to today's Special Forces operators. 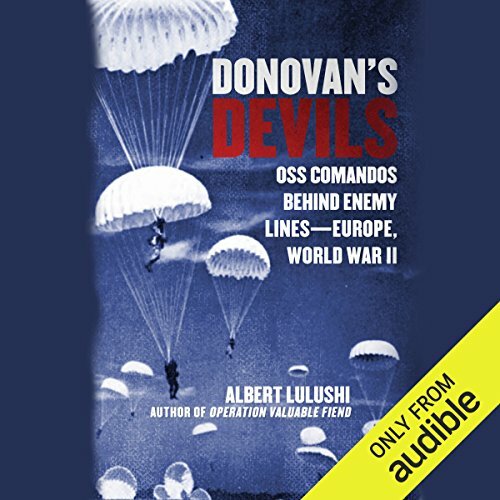 Based on declassified OSS records, personal collections, and oral histories of participants from both sides of the conflict, Donovan's Devils provides the most comprehensive account to date of the Operational Group activities, including a detailed narrative of the ill-fated Ginny mission, which resulted in the one of the OSS's gravest losses of the war. Skyhorse Publishing, as well as our Arcade imprint, are proud to publish a broad range of books for readers interested in history - books about World War II, the Third Reich, Hitler and his henchmen, the JFK assassination, conspiracies, the American Civil War, the American Revolution, gladiators, Vikings, ancient Rome, medieval times, the old West, and much more. While not every title we publish becomes a New York Times best seller or a national best seller, we are committed to books on subjects that are sometimes overlooked and to authors whose work might not otherwise find a home. ©2016 Albert Lulushi (P)2016 Audible, Inc.
Where does Donovan's Devils rank among all the audiobooks you’ve listened to so far? Good. The author or narrator might have chosen to avoid reading glossary/appendix type opens that readers typically skipped over. What other book might you compare Donovan's Devils to and why? Like many works on the OSS it offers a solid overview but this is one of the few works to focus on the Operational Groups. This book was good and gave a lot of interesting details. I only wish it would have given information on other theaters as well. Unique contribution to ww2 commando stories. 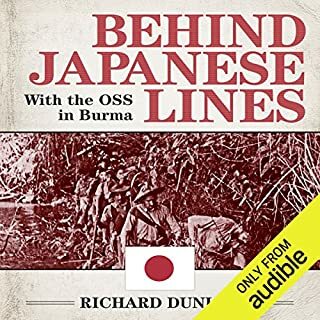 Content: informative description of OSS actions of ww2. Recommended. Genuinely novel contribution. Recommended.